Use our MLS® populated listings page to search and find your dream home today! Learn about the Okanagan and what makes Kelowna stand out! 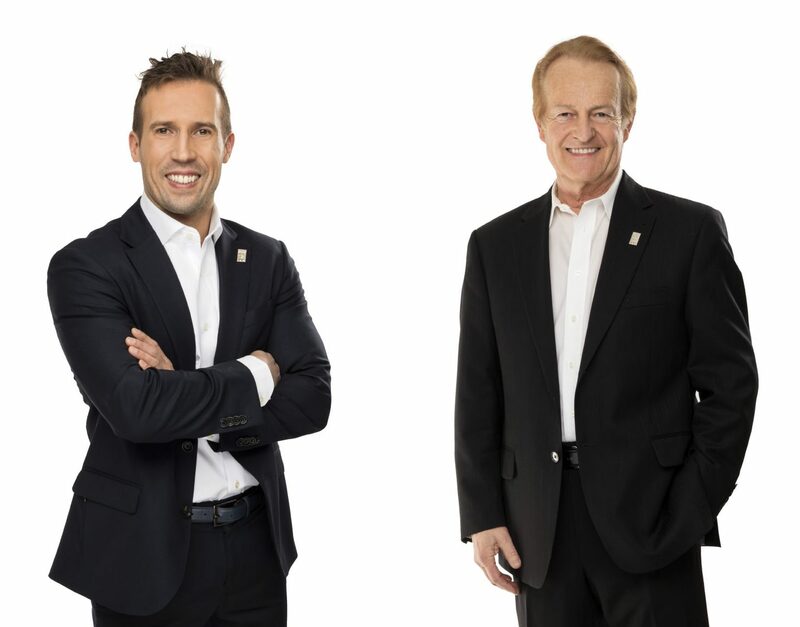 Learn why Jack & Ryan should be your preferred agents when it comes to buying or selling a home. "We were very impressed with both Ryan and Jack. They are a great team. Right from our initial meeting, we felt very confident in them. They advised us on how to sell our house as quickly as possible, and assured us that it would sell. They were always very professional, knowledgeable, reliable, punctual, committed, and encouraging. We were kept fully informed at all times as to what was happening. After every showing we received a follow-up phone call. They accomplished what they predicted. Our house sold within six weeks - now that's success! We would highly recommend Ryan and/or Jack to anyone looking to find a great realtor(s). Our experience was excellent! Thanks again, Ryan and Jack!" "No small details were overlooked. Ryan was very helpful and surpassed our expectations every time. We would highly recommend him!" "Thanks again for all your help. I'm amazed the condo sold so quickly. We appreciated all your help and attention to detail." Thank you very much for delivering such great service. You lived up to your presentation! Most definitely! May I please hire you again in the future when I am ready to look for a new home? "You've been a tremendous help over the years with great insight and guidance. With your help, we've been able to take advantage of more than one market swing and now found ourselves in the home of our dreams." "We have had the privilege of having Jack Peters as our realtor since 1998. In that time he has helped us purchase two homes. In the first instance, Jack exceeded ALL reasonable expectations for any realtor, when he helped us select a home from South Africa! In that time, he sent us daily updates of new listings, recommended areas to us, and assisted us with selecting a home close to a good high school. Jack never let up in all this time and was always willing to go beyond his call of duty. Thank you, Jack, for your outstanding service!" "You were amazingly patient, which allowed me to find exactly what I was looking for within my budget. I am so, so happy with the place I purchased and am so grateful for all the knowledge and expertise you shared with me. As a first time home buyer I was nervous and unsure of what to expect, but you enabled the process to progress smoothly and efficiently, ending with fabulous results. Thank you for all your hard work, I really appreciate it! The wait was definitely worth it. Thanks Jack." "I will continue to mention your name to my friends and to other folks who are looking for a good Real Estate salesman. Thanks again." "I'm truly at a loss for words (which doesn't happen often!) to express my thanks for your support and assistance in the past couple of months. Selling my home was not something I planned to do until recently, and it was a huge decision for many reasons. Having you, as a selling agent to guide me through the process and advise strategy and offer referrals was invaluable." "Thank you so much for all you did for me. Can't say Thank You enough!" © 2018 J&R Family Realtors. All rights reserved.